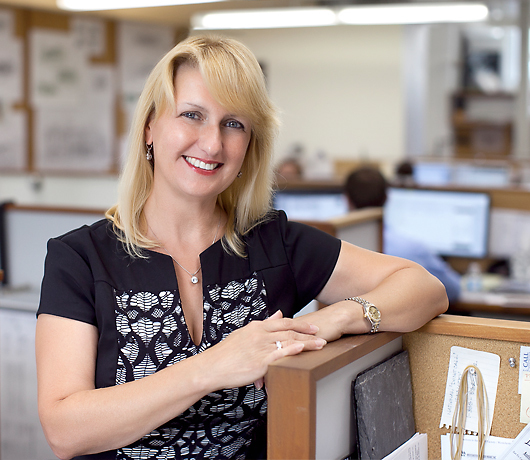 In 1999 Gabriella Albini joined the firm and has worked as a Project Architect on various residential, institutional and commercial projects. She graduated with a Bachelor’s Degree and focus on architecture from Szent Istva’n University, Ybl Miklo’s Faculty of Architecture, Budapest, Hungary in 1982. She is an Associate member of the American Institute of Architects as well as the Institute of Classical Architecture & Art. 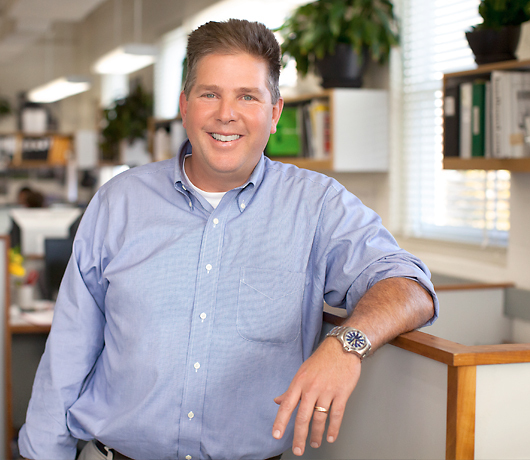 In 2008 Trey Gregory, Associate AIA, joined the firm and has worked as a project architect on various residential projects. He graduated from Syracuse University Graduate School of Architecture with a Masters of Architecture in 1996 and attended the Syracuse International Study Abroad Program Masters of Architecture I in Florence, Italy. He received his B.A. in Government from St. Lawrence University. He is an Associate member of the American Institute of Architects and a member of the Institute of Classical Architecture & Art. 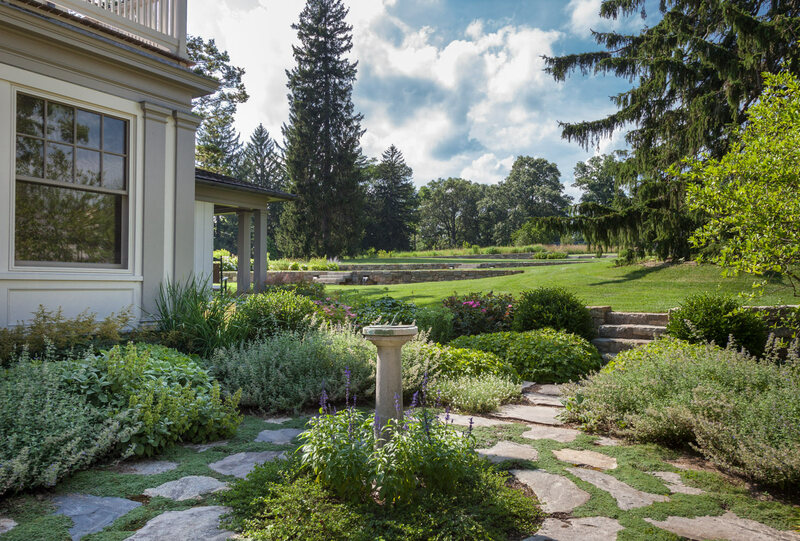 Guy Horvath, AIA, joined Austin Patterson Disston Architects in 1997 serving as a Project Architect on residential, hospitality and commercial projects. In 1981 he received his Bachelor of Architecture from the Rhode Island School of Design where he also received his Bachelor of Fine Arts. 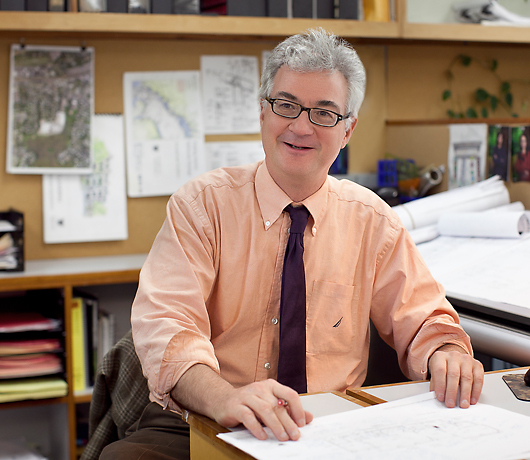 He serves on Bridgeport’s Historic District Commission, has Connecticut certification and is a member of the American Institute of Architects and the Institute of Classical Architecture & Art. A project architect with the firm since 2008, Mr. Kirmizi has worked on various residential and hospitality projects as a Project Architect and oversees the firm’s architectural rendering, presentations and sketching. He graduated from Yildiz Technical University, Istanbul, Turkey with a Bachelor of Architecture degree in 1988. He is a member of the Institute of Classical Architecture & Art. 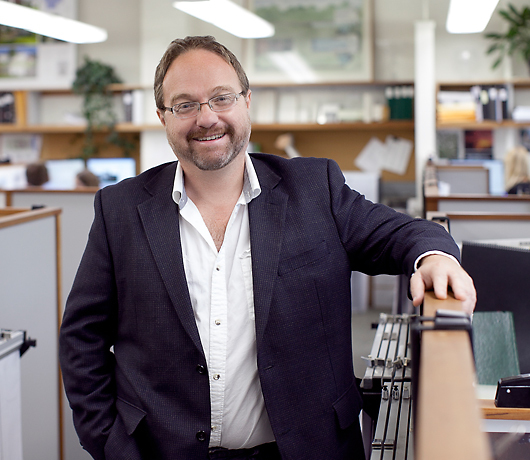 Joshua Rosensweig has been working in the Quogue office since 2003 as a Project Architect on residential and commercial projects. 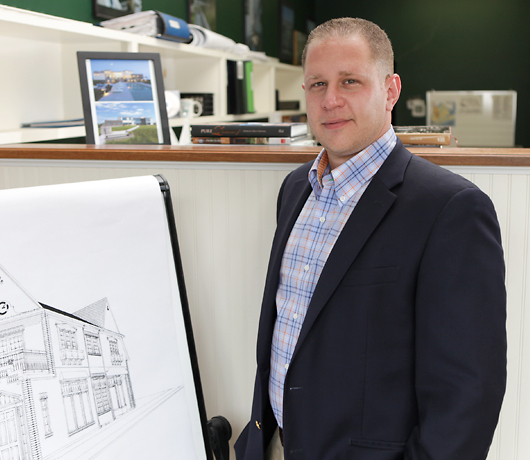 A 2003 graduate of the University of Buffalo School of Architecture and Planning, Mr. Rosensweig also received a minor in Business. He is a member of the Institute of Classical Architecture & Art.